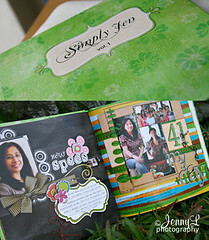 digi- SCRAPS & SHOTS: Digital Scrapbooking, Digital Photography, Arts and Crafts: My Artscow Photobook is HERE!! 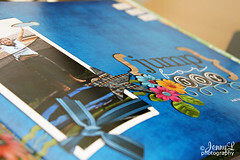 My Artscow Photobook is HERE!! FINALLY!! After so much wait my photobook finally arrived 2 days ago and I was so excited when I saw the mailman. I ordered it at ARTSCOW last Jan. 11 and they shipped it on Jan. 24 and I received it last Feb 4. I opened the neat package that came from Hongkong and I was really SATISFIED with the results!!!! None of my journaling were cut off and the printing was just amazing. 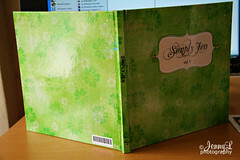 The book was STITCHED bind so it hold s all the pages neatly and safely.